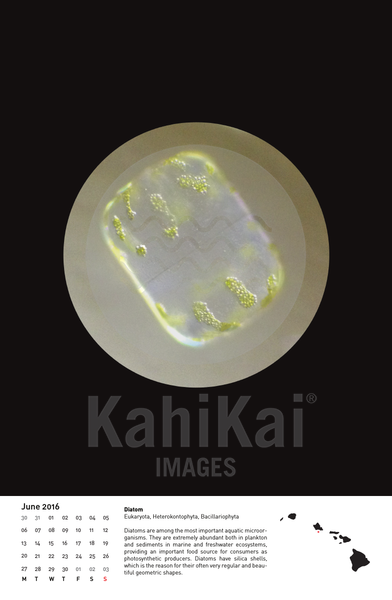 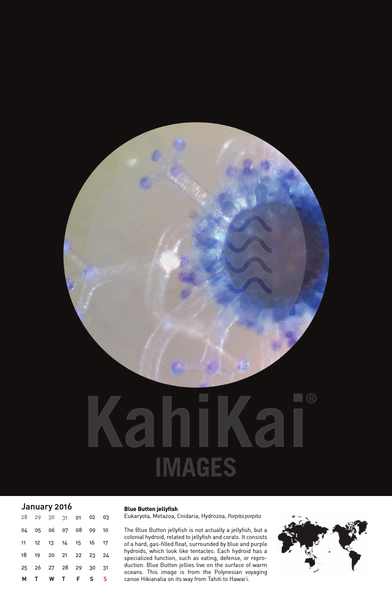 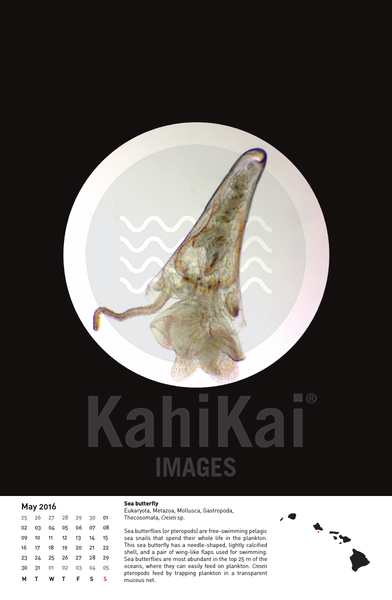 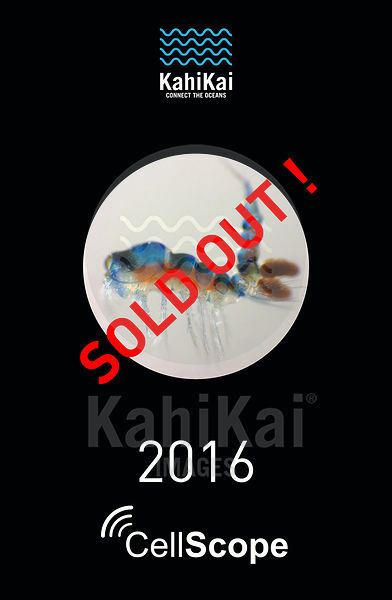 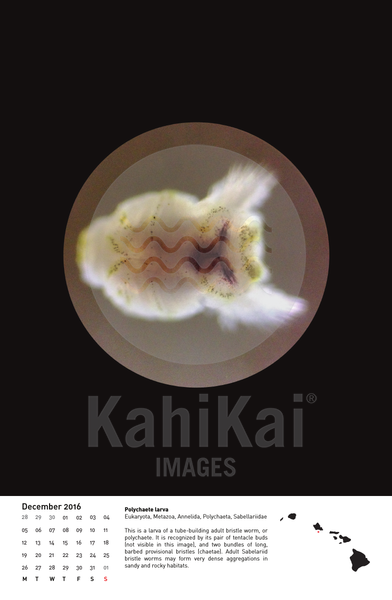 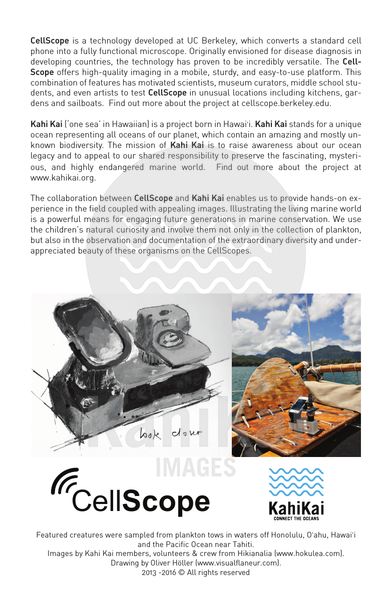 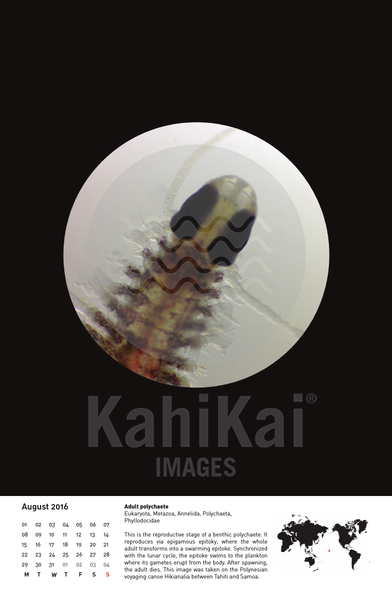 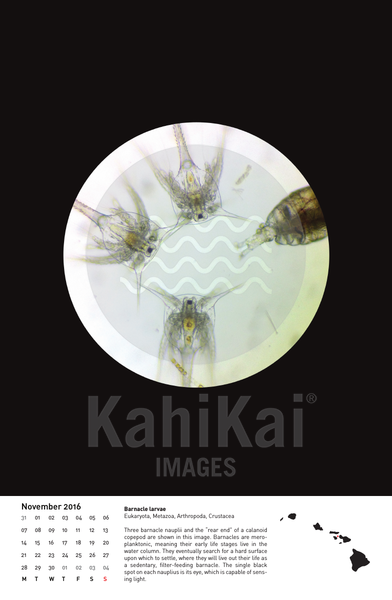 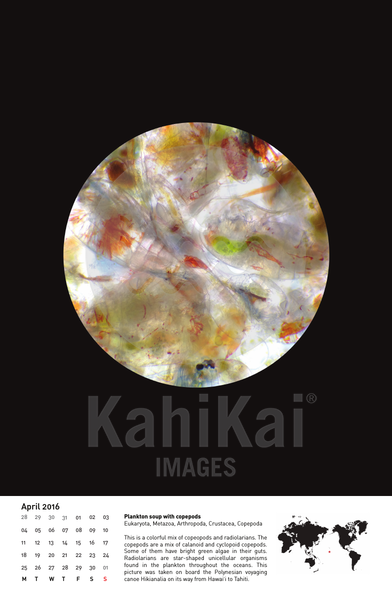 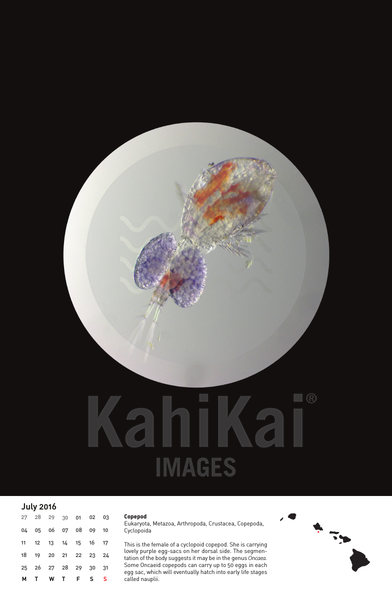 The collaboration between CellScope and Kahi Kai enables us to provide hands-on experience in the field coupled with appealing images. 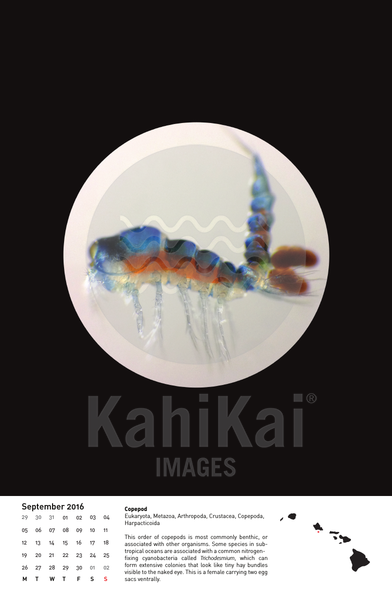 Illustrating the living marine world is a powerful means for engaging future generations in marine conservation. 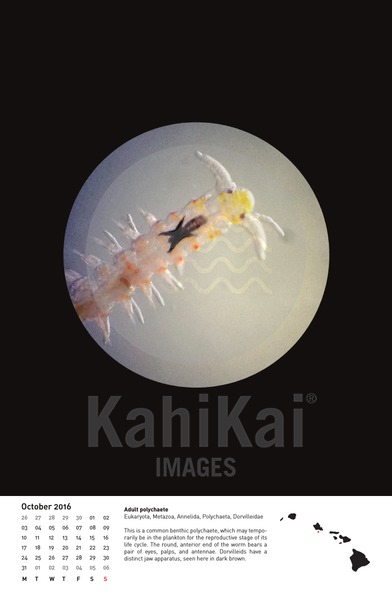 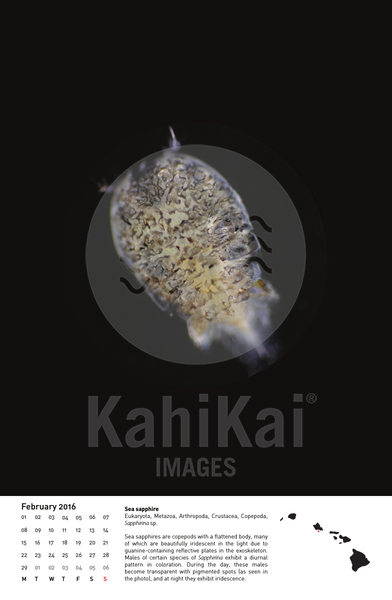 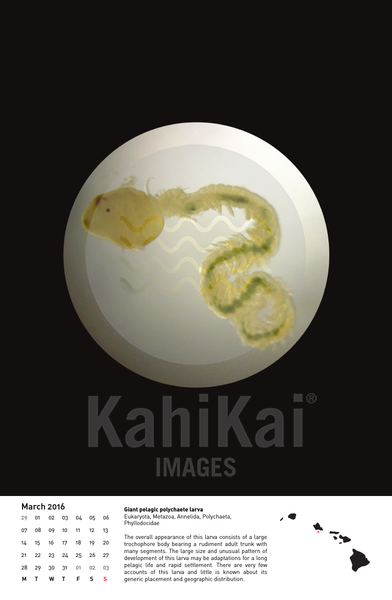 We use the children’s natural curiosity and involve them not only in the collection of plankton, but also in the observation and documentation of the extraordinary diversity and unappreciated beauty of these organisms on the CellScopes.